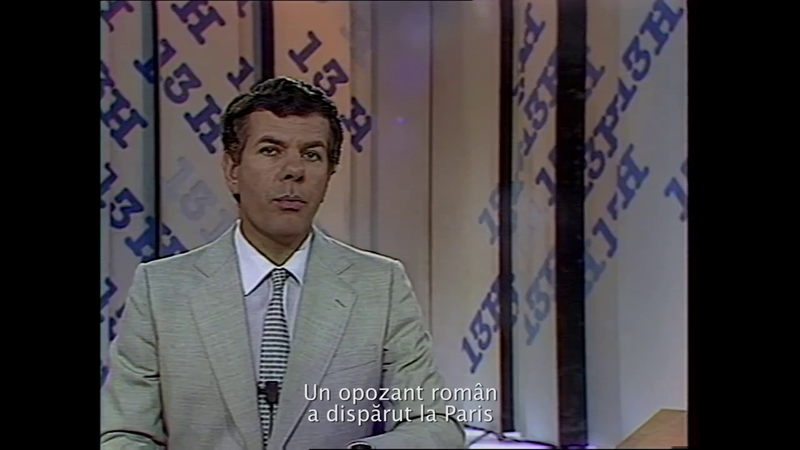 A true James Bond movie-style story of the 70`s happend just between the territories of Romania and France, when the informations officer, Andrei Haiducu, decided to refuse the execution order of two Romanians living in Paris – Paul Goma and Virgil Tanase. The two were part of that diaspora that “disturbs”, through revelations and statements, the communist regime in Bucharest. So, it was decided to eliminate them. 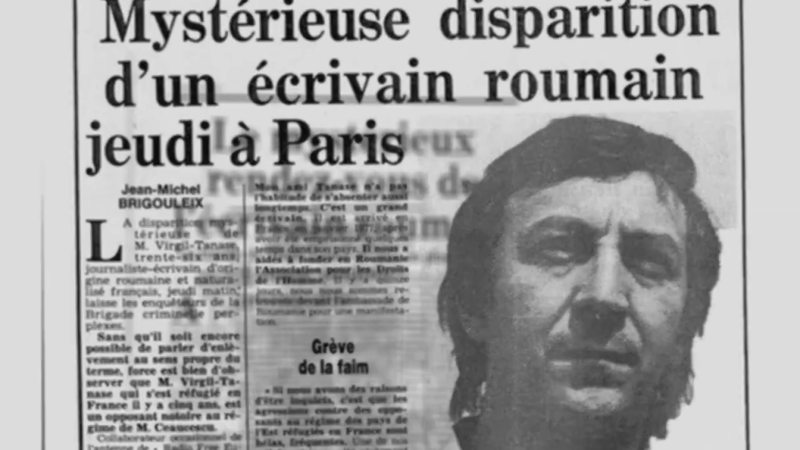 Andrei Haiducu, in close cooperation with the French secret services, manages to hide the refusal to execute the order. The story becomes more and more complicated and degenerates into a small international affair. What happened to Haiducu as a result of this story and the way in which the two Romanians expatriates continue to live you will see in the movie. Parcfilm // Tudor Hristescu was the production director of the film. ” Tanase Affair” was produced under the umbrella of Libra Film, with Tudor Giurgiu as general producer.